Lucky me! I’m just back from a trip to Scotland, Ireland, Wales, the Hebrides and France. The music that remains swirling about my poor, jet-lagged brain is the evocative, mysterious and moving music of the bagpipes. I know you’ve heard the joyful music of “River Dance” and the mournful music of “Danny Boy;” but have you heard the magical music of the Galician pipes the gaita? Does that even begin to describe the lump in the throat caused by a solitary Highland piper playing in a cathedral? There’s no explanation there either of the effect on the feet of a rousing Irish pipe melody played in a pub where the beer flows and the dancers twirl and tap. And then there’s the smile that appears on the listeners’ faces when a well-loved tune like “Amazing Grace” is played on the pipes. A baggepype wel coude he blowe and sowne, / And ther-with-al he broghte us out of towne. Through the years, the pipes have become increasingly associated with the military – there were pipers in Afghanistan – the police and firefighters. Could you ever forget the heartbreaking pipes playing after 2011? But I’ll bet you didn’t know that the bagpipes provide the “official music” of the sport of curling! I haven’t quite figured out curling, but I’ll enjoy the music nevertheless. 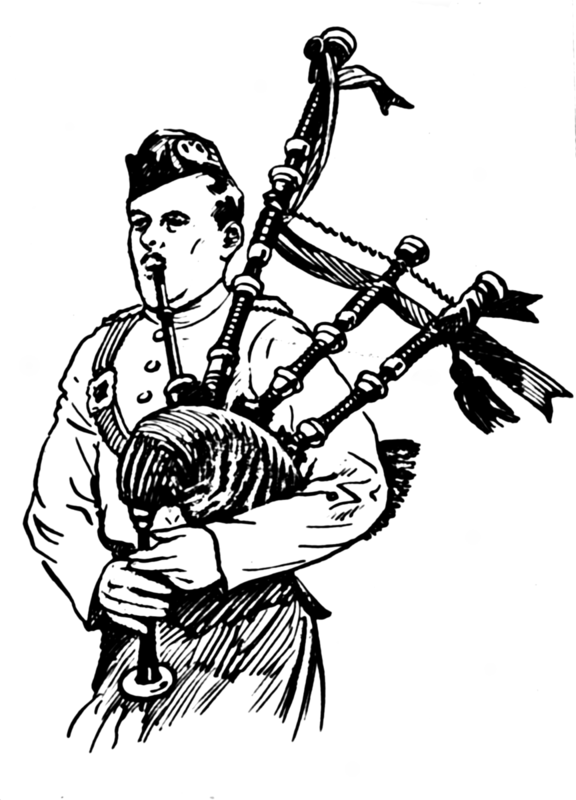 So regard the bagpipes, in all their forms and nationalities: Scots, Irish, Spanish, French, Asturian, Portuguese and everywhere they’ve traveled with armies. The proud music swirls, the pipes with their banners, the bags with their clan plaids lend their special lilt and flair to parades and commemorations. 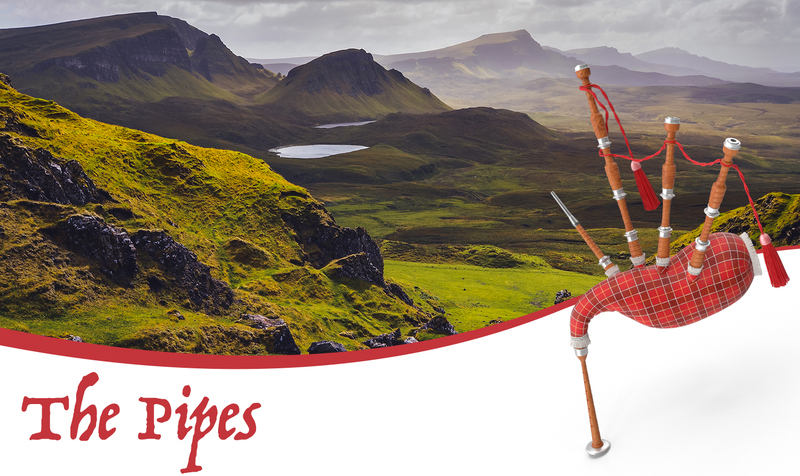 The wonderful peals of bagpipes are music to the ears of so many people in so many countries, but I can guarantee that there’s nothing like the Great Highland bagpipes as they’re played in the Scottish highlands. I’m sure you’ve heard the expression, “Piping in” someone or something. You’ll be that happy to know that we’ll be “piping in” our 76th season at the San Antonio Chamber Music Society. And if you wish to be piped in to the first performance on October 7, you’d best make haste and buy your season tickets online at sacms.org. And give a wee listen to the Merry Ploughmen of Dublin. Have a wonderful summer, one and all.